Passion. 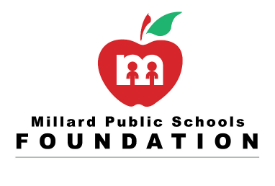 That’s the common attribute of those that work for the Millard Public Schools Foundation. If you’re ready to make a difference, browse our openings and contact us. Site Directors are directly responsible for before and after school operations on school days; and full day child care on non-school days and during summer programming. The main objective of Kids Network Site Directors is to provide a safe, diverse and fun environment for children and staff of our before and after school programs by providing appropriate leadership, guidance, orientation, feedback and support. 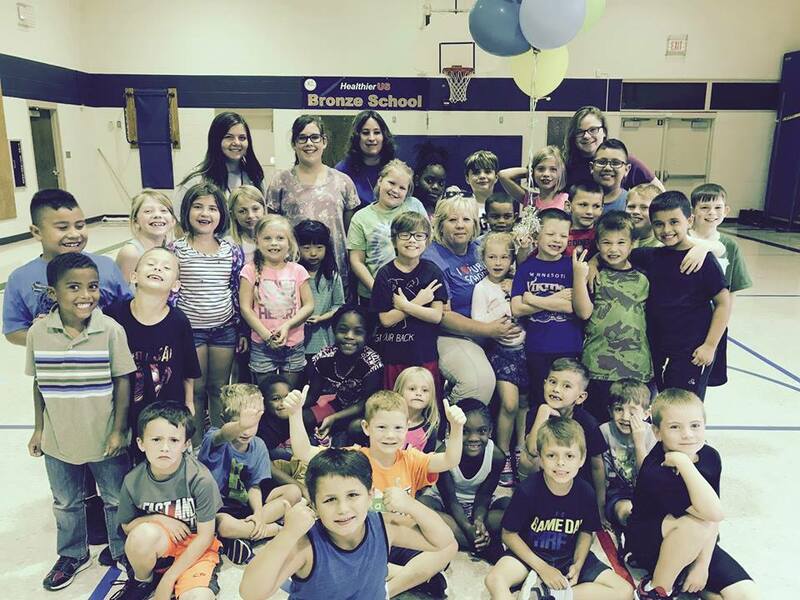 Kids Network Teachers/Support Staff - Apply Online Now for the 2018/19 School Year! We are looking for energetic individuals to join our team! Please feel free to complete an online application prior to the interview dates by scrolling to the bottom of this page. Call 402.991.6829 or email Erika Wilson, erwilson@mpsfoundation.org for more information. If you are interested in submitting your resume, please complete our online Employment Application form.